In the next few weeks Olympus will announce a new black ED 12mm f/2 lens (this will not be a limited/special edition like the previous version) and the ED 40-150mm f/2.8 PRO lens that was initially introduced in September, 2013. 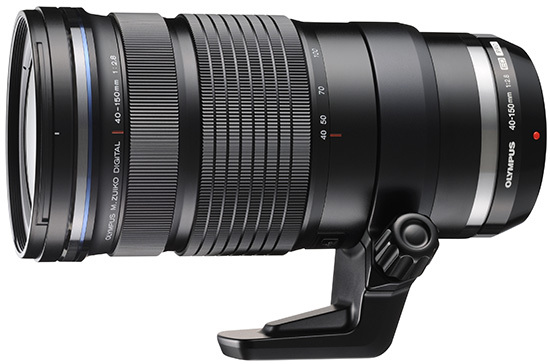 Both lenses are designed for Micro Four Thirds cameras. 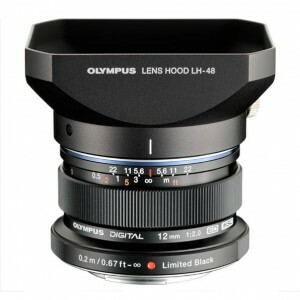 Olympus already has a silver 12mm f/2 lens that costs $799.